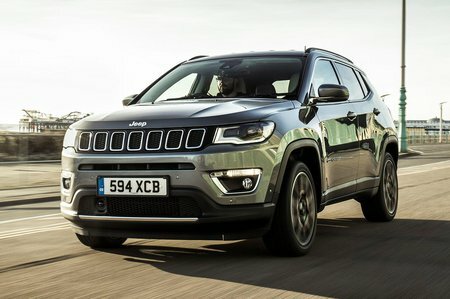 Jeep Compass 2.0 Multijet 140 Limited 5dr 2019 Review | What Car? What Car? will save you at least £1,315, but our approved dealers could save you even more. This engine is very boomy and sends some vibrations through the pedals and steering wheel. It isn’t that powerful, but there’s enough torque to cope with mild off-road routes and doesn’t feel too breathless over longer journeys.